The Vernal Equinox, otherwise known as the first day of astronomical Spring in the Northern hemisphere, occurs on March 20th of every year. 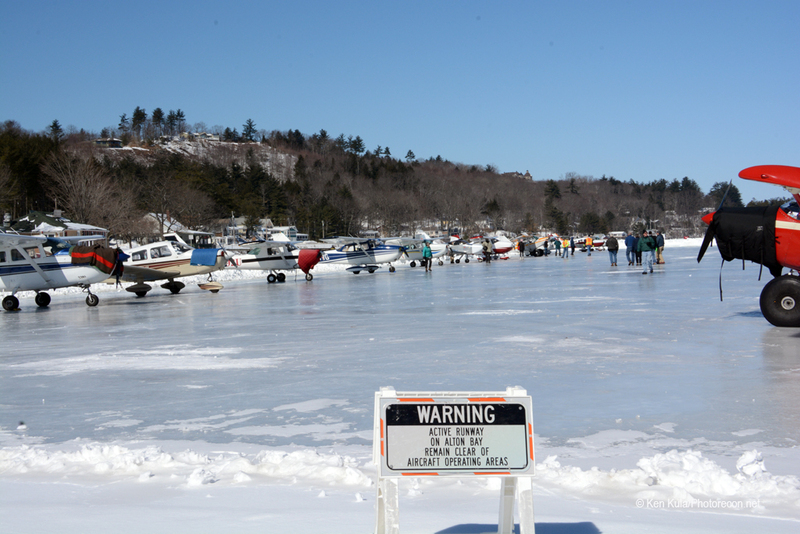 In America, the transition from a New England winter’s snow and cold into Spring’s wet and milder season results in the erasure of all things frozen, including ice on the lakes and ponds in the region. 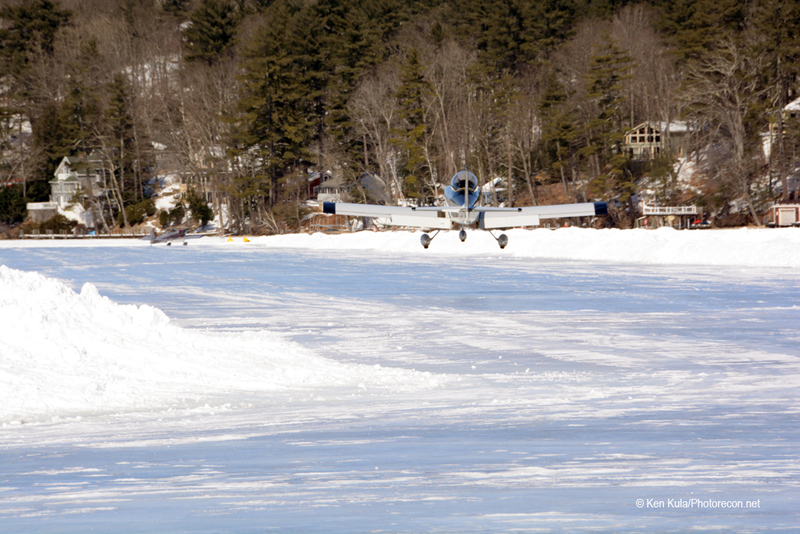 Alton Bay, New Hampshire has a unique facility (as far as the Lower 48 States go), where the seaplane base (location ID is KB18) becomes an ice runway in a secluded bay that’s about an hour’s drive north of the state’s largest city of Manchester. 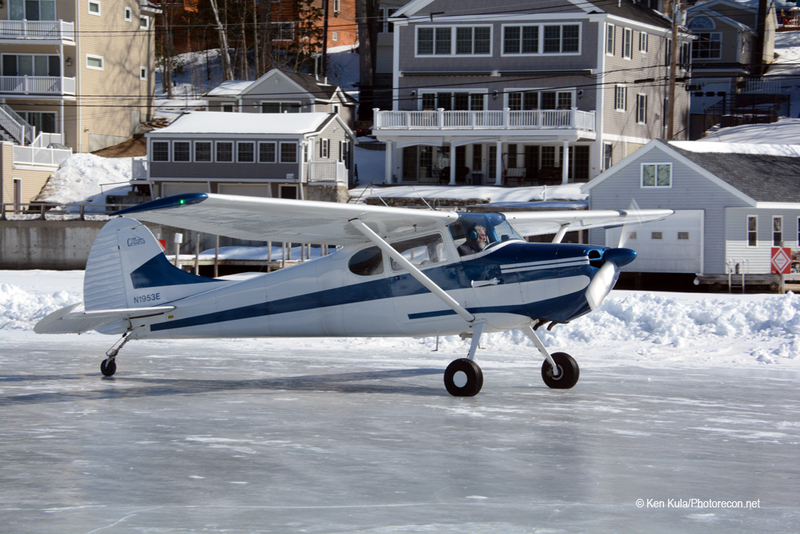 Each year, aviators and enthusiasts count the frozen days while temperatures during late Autumn and early winter continue to plummet and freeze that portion of Lake Winnipesaukee which makes up Alton Bay. 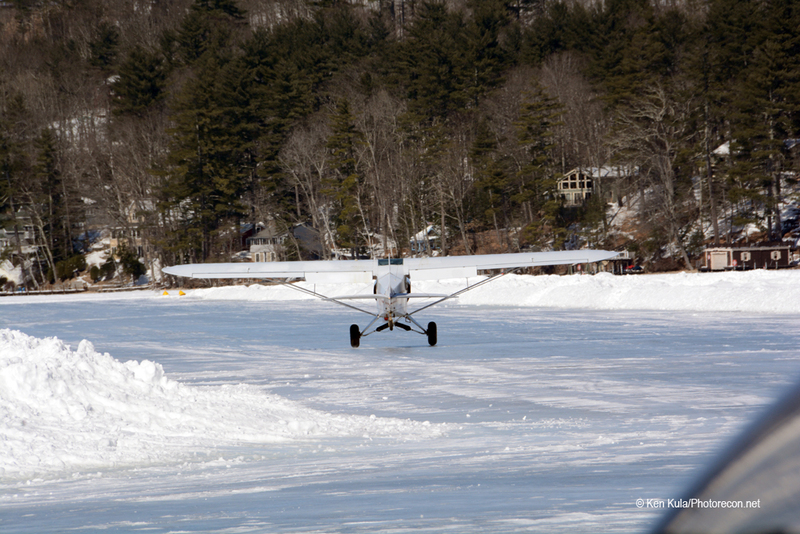 When a foot of solid ice forms, the state-owned seaplane base’s waterway converts into an ice runway, presenting a unique opportunity for aviators in the area to land their aircraft on a lake without floats or amphibious gear. 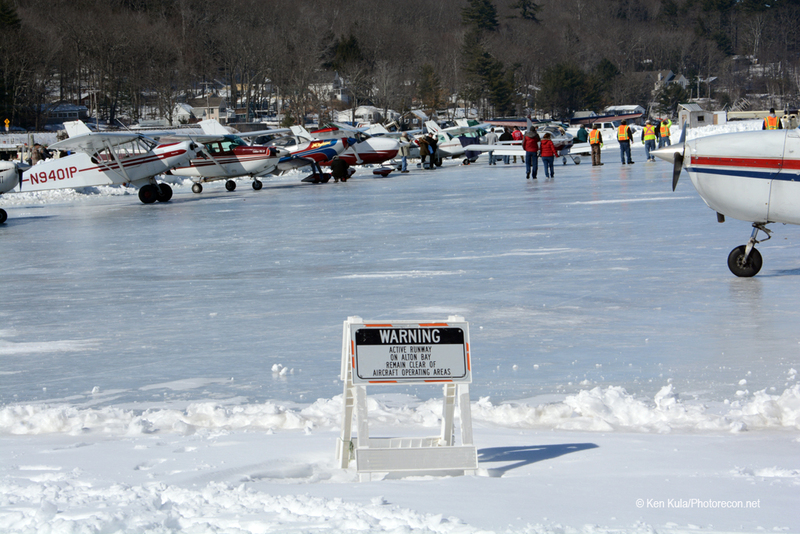 This year, that foot of ice was certified “sound” and the airport opened on January 22, 2019. 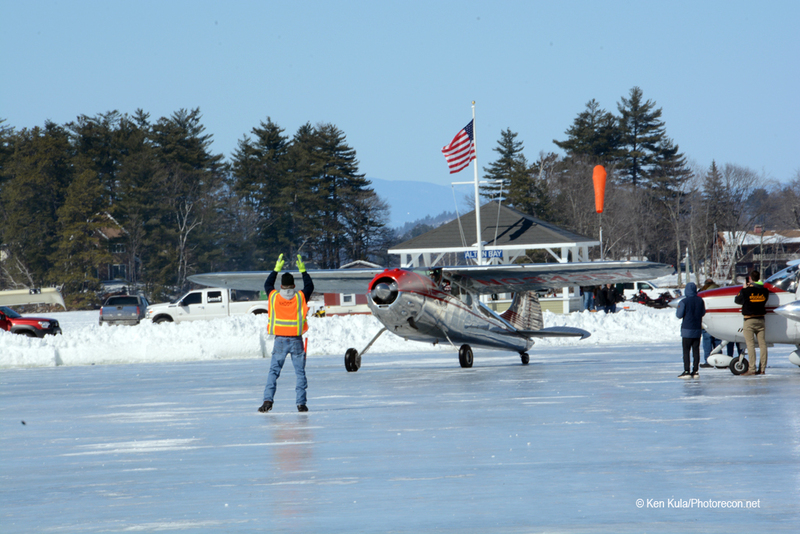 A group of volunteers and New Hampshire DOT officials staff the airport as long as conditions permit, this year there were 20 days out of a 45-day stretch where the airport was open. 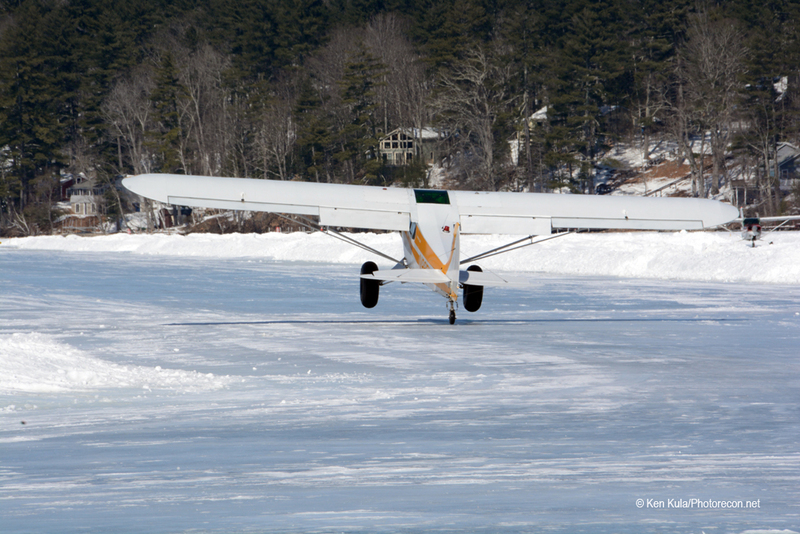 The airport is a VFR-only facility, and any snowfall and /or ice and rain must be dealt with before the surface can support flight operations again. 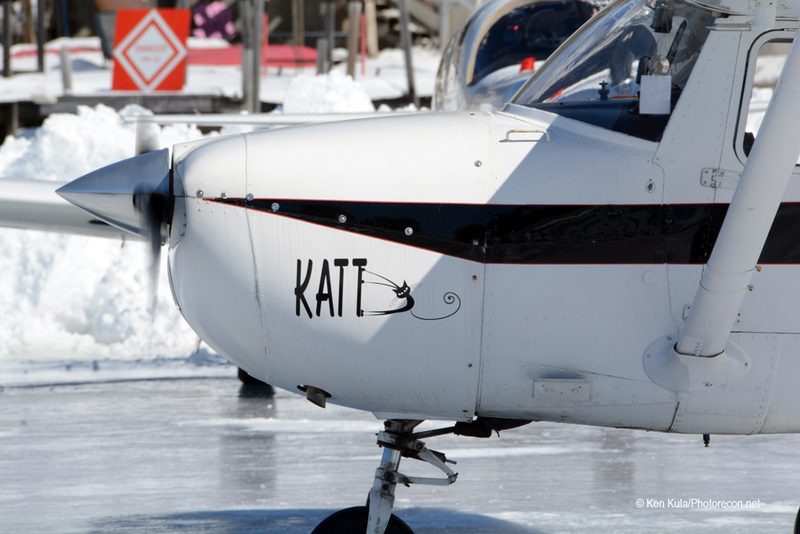 Winds more than 12 knots was a reason to shut down operations too… there’s not much traction on bare ice and winds can play havoc with even a taxiing plane. 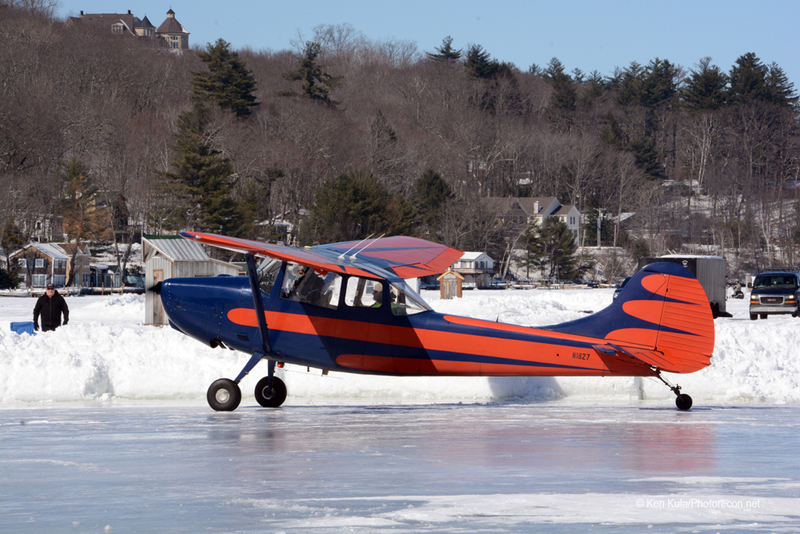 Airport Manager Paul LaRochelle would put an update on the airport’s Ice Runway Facebook page to let all know if the airport was open or not. 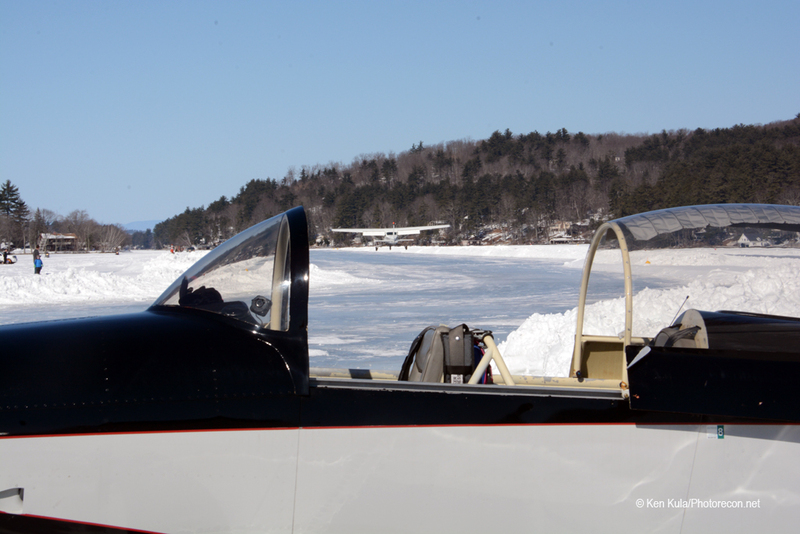 On Saturday March 9th, he announced that since weather was forecast to be stormy with mixed precipitation for Sunday, and temperatures were expected to be above freezing during most next week, that the day would be the ice runway’s last day in operation. 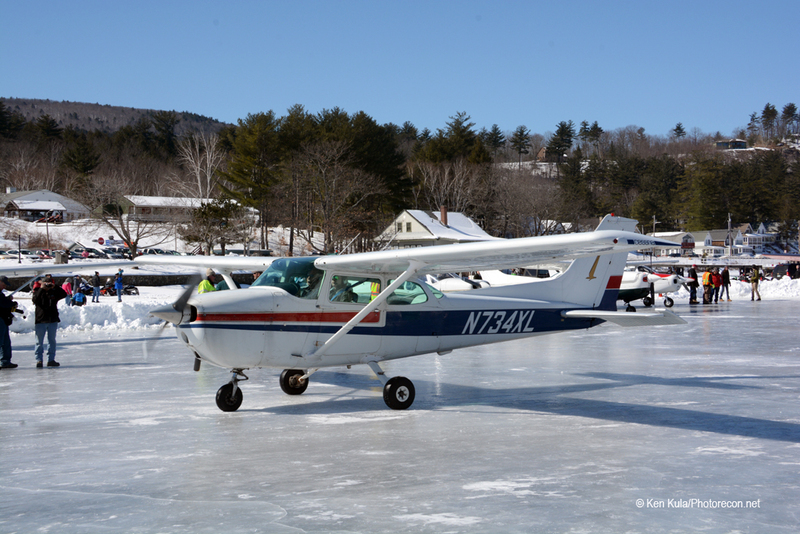 The State of New Hampshire has agreed to let the airport operate with the ice surface through the 15th of March every year – so the last week was lost to poor weather… but that’s still within two weeks of the Vernal Equinox – or Springtime. 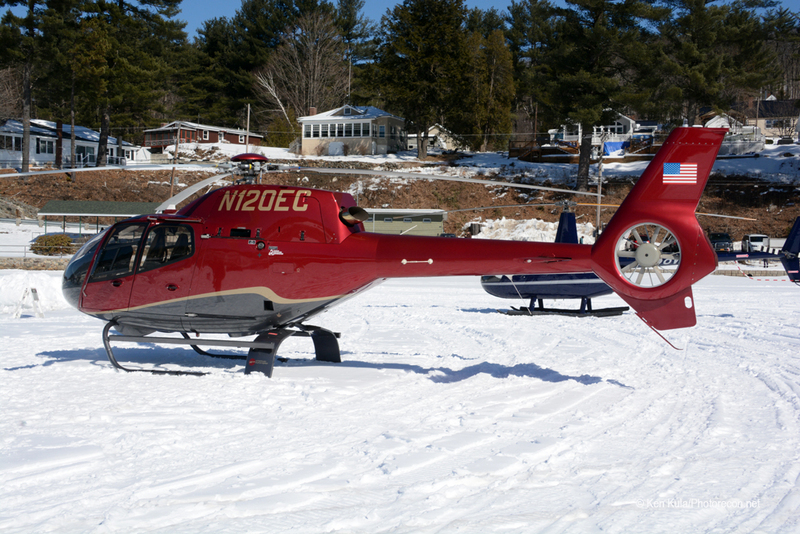 On the last day of operations this year, a crisp, clear day dawned cold, but by noontime the air was above freezing, although the ice remained frozen – no apparent melting yet. 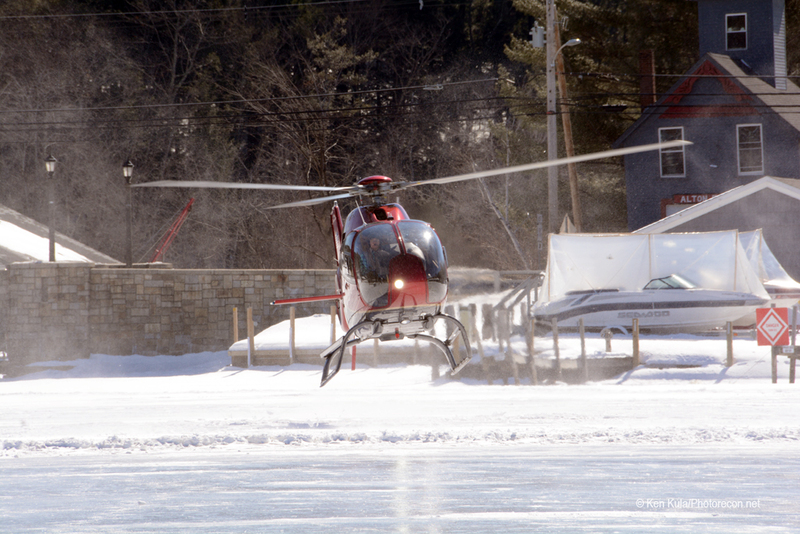 About three dozen aircraft arrived and departed, along with three helicopters. 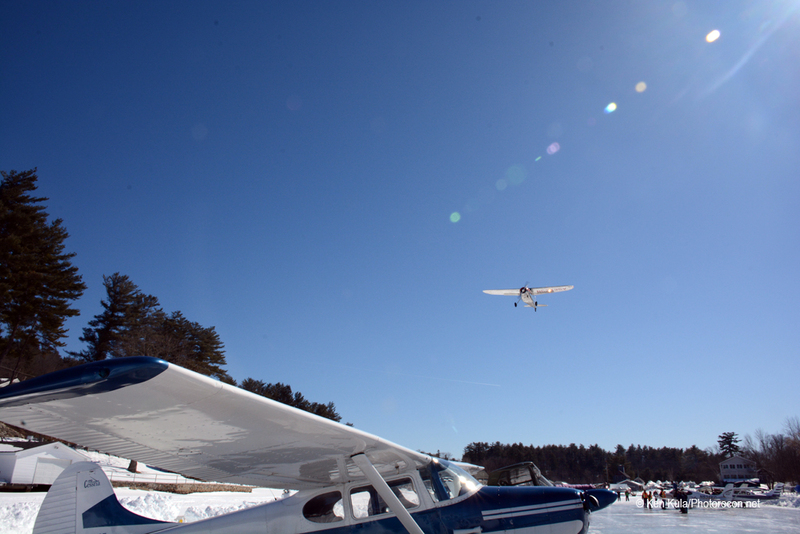 It was a great opportunity to talk aviation with pilots, the airport volunteers and the curious snowmobilers and vacationers too. 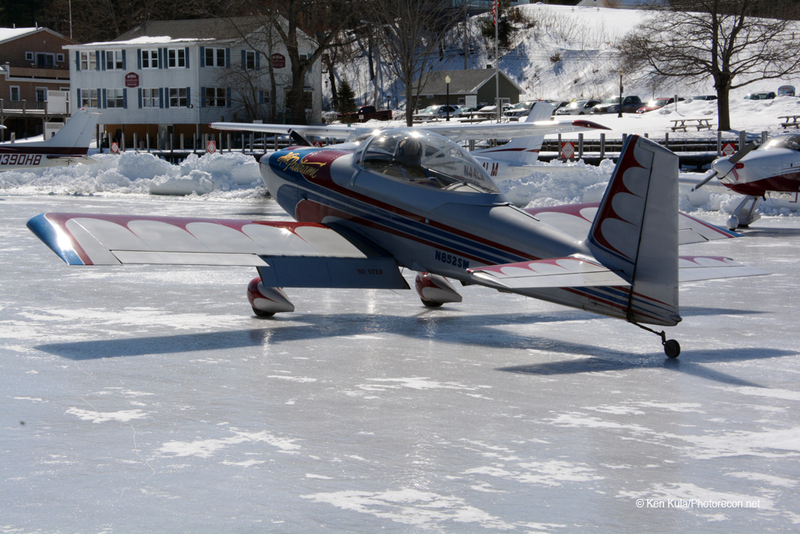 Planes on the ice ramp included everything from RVs to Pipers, Cessnas, Aeroncas, and a few Mooneys too. 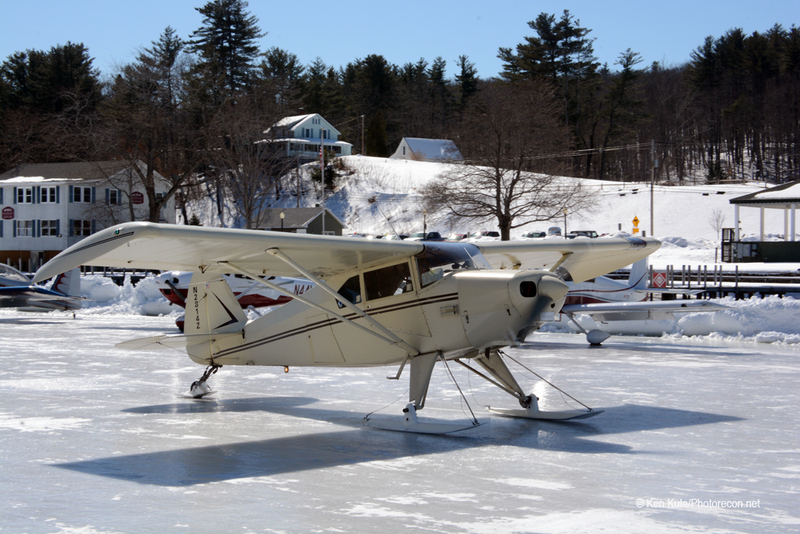 The largest arrival today was a glorious Cessna 195, which was the only radial-engined aircraft there as well. 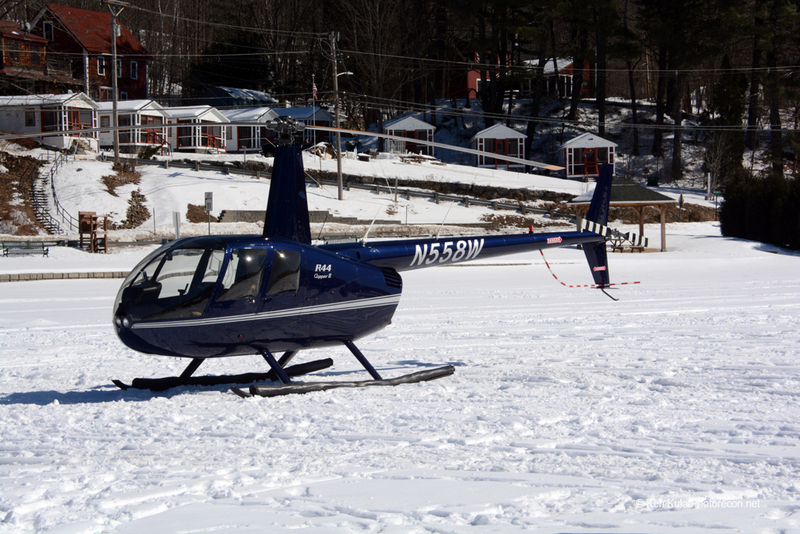 A trio of helicopters, two of them turbine powered, also made the trek. 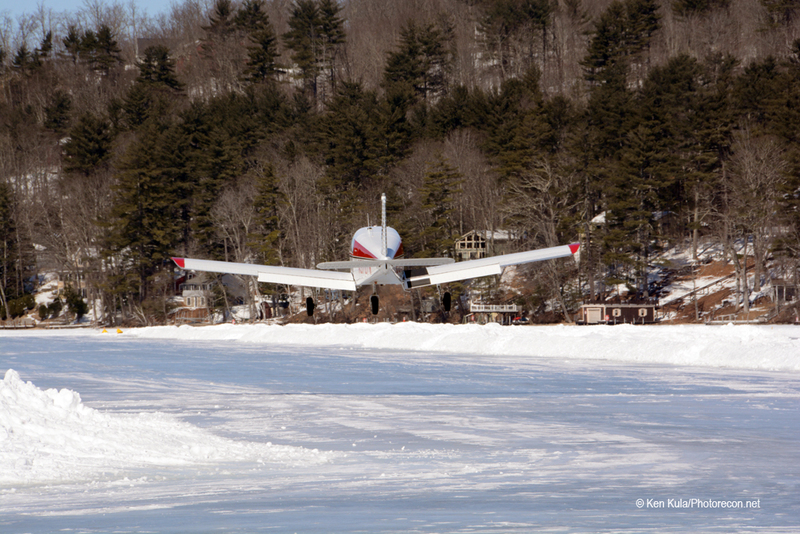 Planes that flew all the way from Pennsylvania and New Jersey airports mingled with locally-based craft. 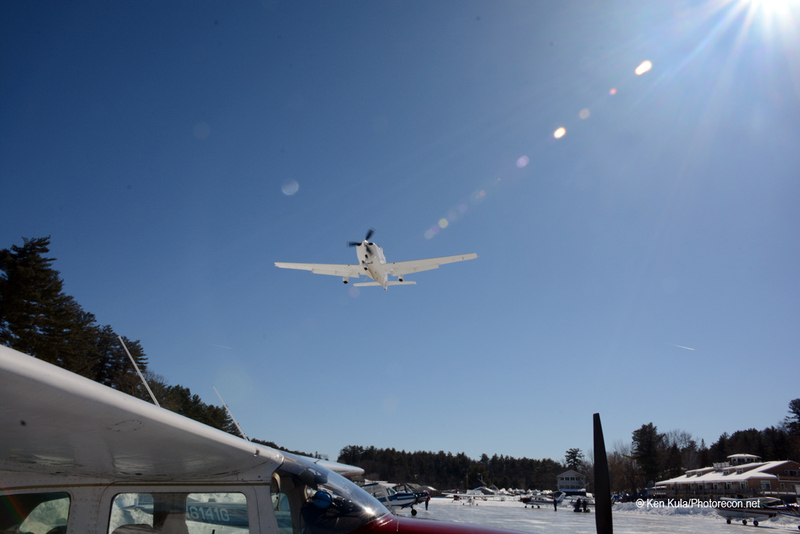 Officially, 740 individual aircraft operated to/from the airport this year, touted as a new attendance record! 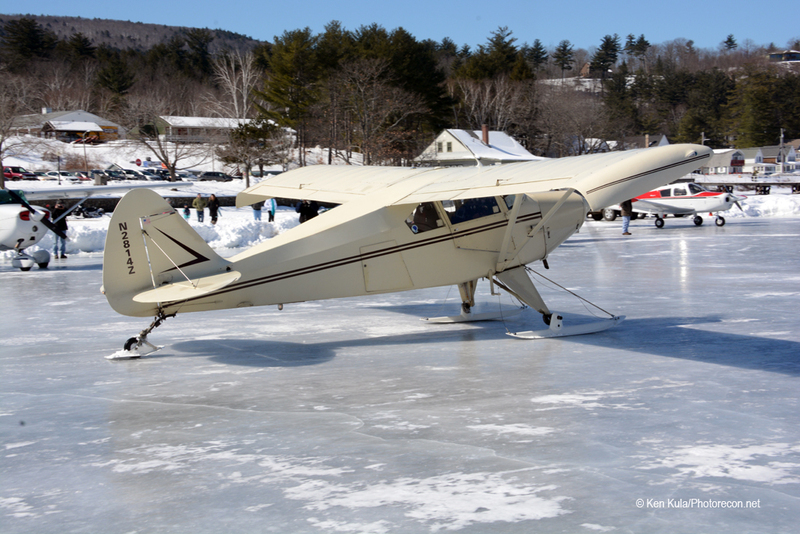 The majority of aircraft operations occurred during weekends, especially during the Winter Carnival weekend in February, where the operators had to turn aircraft away because of a lack of available parking… over 100 aircraft flew in that day. 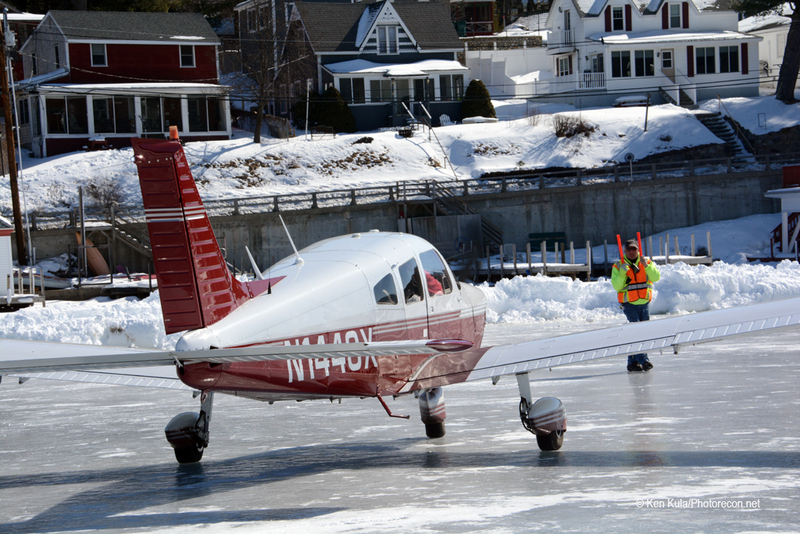 Watch for next year’s opening and for this summer’s seaplane news on the airport’s Facebook page: Alton Bay Seaplane Base and Ice Runway. 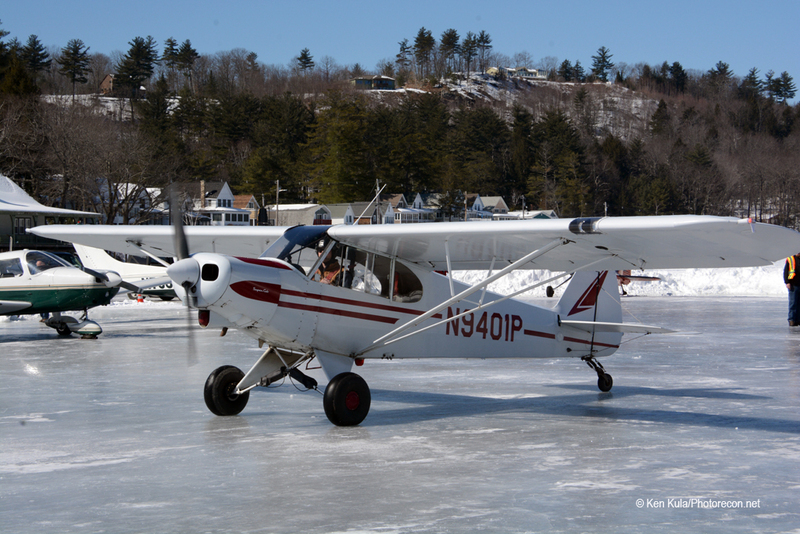 Assignment and Content Editor, writer and photographer A New Englander all of my life, I've lived in New Hampshire since 1981. 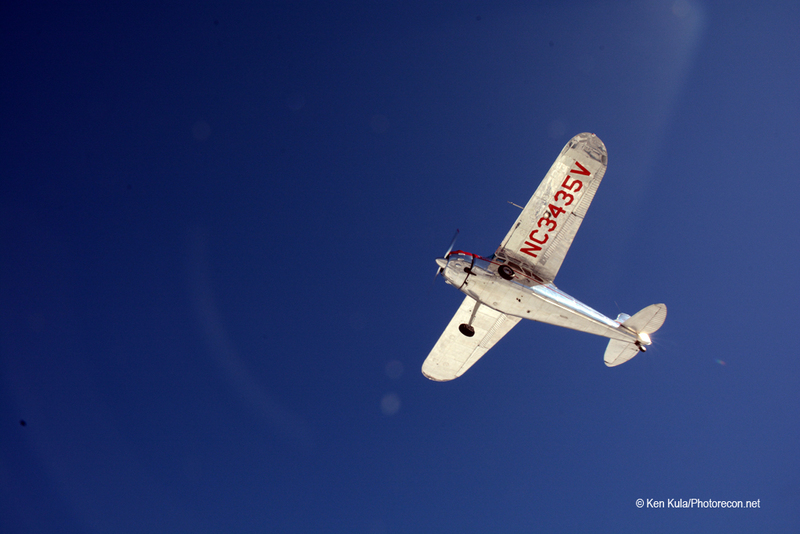 My passion for all things aviation began at a very early age, and I coupled this with my interest of photography during college in the late 1970s. 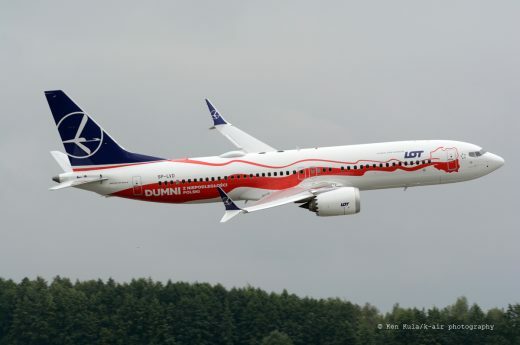 I spent 32 years in the air traffic control industry, and concurrently, enjoyed my aviation photography and writing adventures, which continue today. I've been quite fortunate to have been mentored by some generous and gifted individuals. 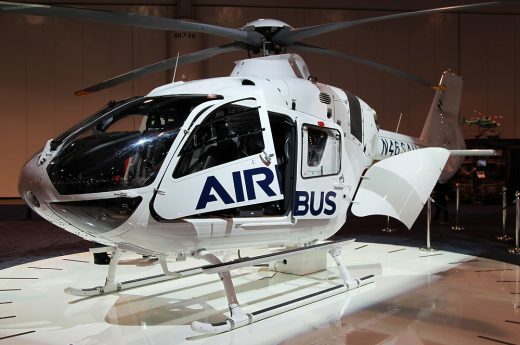 I enjoy contributing to this great site, and working with some very knowledgeable and equally passionate aviation followers. 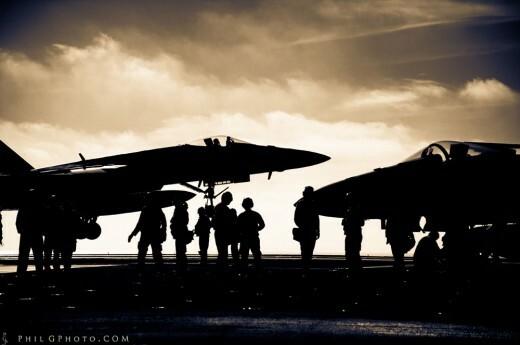 What Does American Air Power and the Declaration of Independence Have In Common?